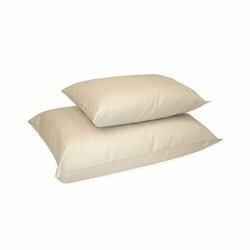 We are a renowned manufacturer of Cotton Batting or Wadding which are made from high graded Virgin Cotton Fibre. 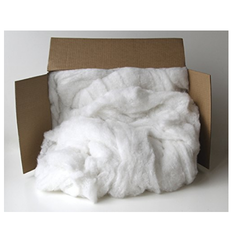 Just like Poly-wadding we are making Cotton Batting as per desired GSM, width & length. Sizes: 20"x30", 17"x27" and 20"x34", 16"x16", 18"x18", etc. 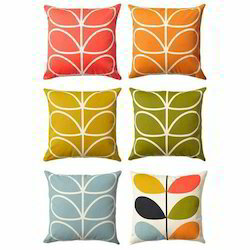 We make Cushion Pillow Inserts in all Shapes and Sizes. Our Fillers are from 100% Virgin Fibre like Conjugate as well from 100% Post Consumer Water Bottles. 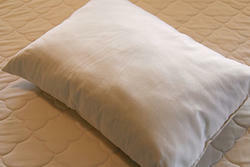 The Fibres are best in its class giving the best bounce, comfort softness. Fibres used are 100% Non-Allergic. Size of the cushion in Inches or Cms. Or you can write to us we will suggest the best possible combination for you. 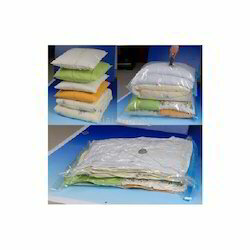 Production Capacity 5000 Cushions Fillers 3000 Pillows on daily basis. 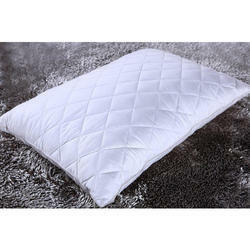 We are engaged in presenting the optimum quality range of Pillows to our valuable clientele. These products are fabricated at our fabricating unit that is rooted with progressive machines. To uphold the universal industry norms, our quality analysts check these products on diverse industry parameters. 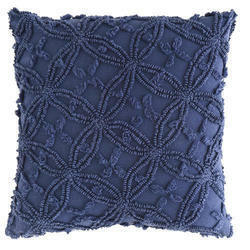 In addition, these products are available in varied patterns that meet on clients demand. 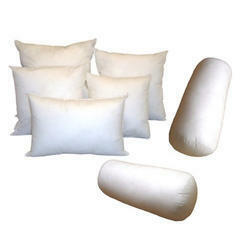 Our company established in the year 1992, we are engaged in offering a distinct collection of White Cotton Pillows. 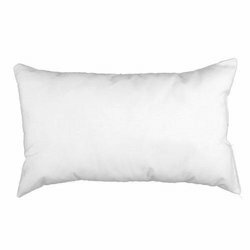 Under the surveillance of deft professionals, these pillows are fabricated using quality tested cotton fabric and sophisticated methodology. 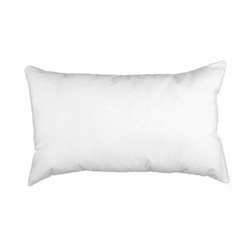 Our offered pillows are rigorously tested by our quality examiners on numerous measures of quality to eliminate any kind of defect. 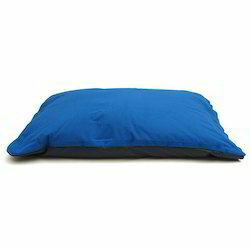 Available in toddler and standard size pillows, great for twin and full size beds. 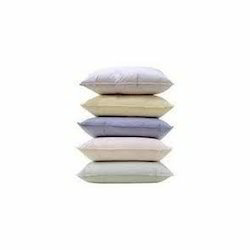 Moreover, we are offering these pillows to the clients at affordable prices. An excellent value quality contract option that is suitable for day – to - day use. This product is made with the hollow fibre and is available in a variety of weights to suit all needs. These are fire retardant also. An excellent value quality contract option that is suitable for day – to - day use. This product is made with the hollow fibre and is available in a variety of weights to suit all needs.